Ratings for the 90th Academy Awards fell to an all-time low of 26.5 million viewers, down 19 percent from the previous year. 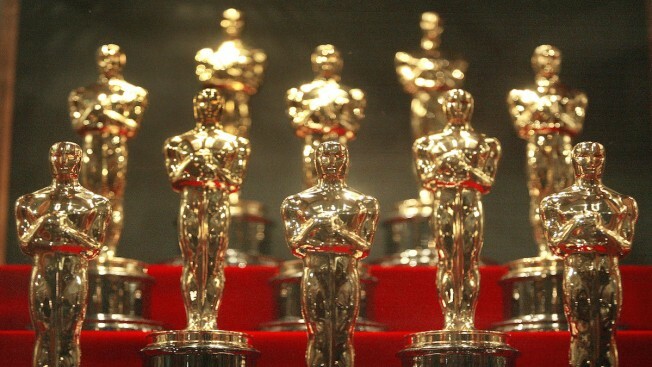 The Oscars are adding a new category to honor popular films and promising a brisk three-hour ceremony and a much earlier air date in 2020. 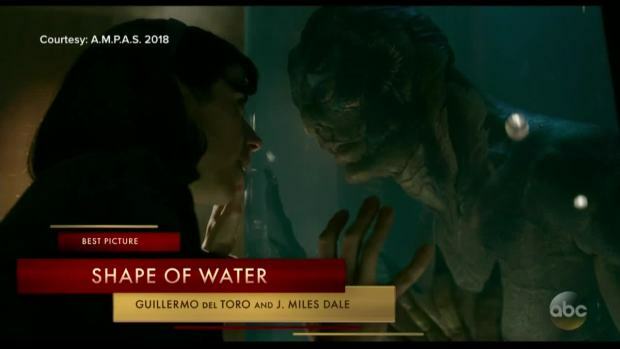 The romance about a mute woman and a sea creature earned the best picture Oscar and three other Academy Awards Sunday, including Best Director for Guillermo Del Toro. "I was a kid enamored with movies growing up in Mexico. I thought this could never happen. It happens," the director said. The addition of a popular film category caused the most chatter Wednesday morning, as a clear effort to attract a larger audience by honoring bigger and more seen films. Bailey and Hudson said eligibility requirements will be determined at a later date. It wasn't specified whether it would be added for the 91st Academy Awards this February.